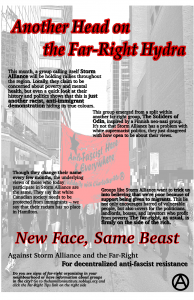 In case anyone lands on this website hoping for news and analysis about Hamilton from an anarchist perspective, know that this site is no longer being updated or maintained. 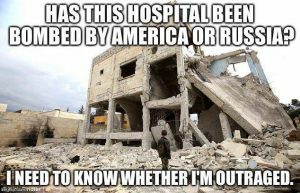 This project was thrown together with little intention and was never meant to play a meaningful counter-info role. Fortunately, a new website that deals with all of Southern Ontario launched a few months ago and has proven itself to be a solid and consistent project. Visit North Shore Counter-Info to read the news, submit texts and communiques, participate in anonymous discussion, and to find out about upcoming events region-wide. Solidarity to all those across Ontario and around the world who dedicate themselves to freedom and autonomy for all with relationships built on voluntary association and mutual aid. Texts from The Hamilton Institute will be getting archived on North Shore in the coming months. With the rise of Donald Trump’s malignant right wing troll army and the extension of Toronto’s tentacles into every cavern of our cities, the anti-pipeline movement in Southern Ontario has been spread a little thin this year. We’ve pulled off a couple work-stoppages, some night-time sabotage, and made our best effort at storming the closed-door meetings of the NEB, but on the whole we’ve lacked a coordinated strategy. But we felt it appropriate that on the eve of 2017 and at the tail end of Enbridge’s Line 10 pipeline expansion plan, we deliver one more message to the shareholders, architects and cheerleaders of this cross-continent calamity. In the wee hours of December 13th, a crew of 30 activists and land defenders crashed the central staging grounds of the Line 10 construction crew. Working on some hard-won intel, we were able to blockade the driveway of S/A Energy before they dispatched their workers to the few remaining construction sites along Line 10. While the company scrambled to figure out what was happening, we quickly built a fire, turned on our sound system, and made contact with workers to let them know we were giving them the day off and that non-work vehicles would be allowed to eventually leave. 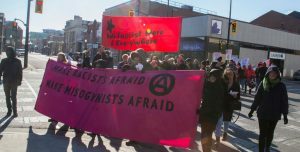 A rally attempted by the Brantford chapter of the Proud Boys on the Laurier Brantford campus was humiliatingly shut down on Friday, November 24, 2017. Fewer than five of these losers were met by fifty students and anti-fascists from nearby towns. The Proud Boys literally ran and hid when the counter-rally entered the park where they had been timidly hanging around. The counter-rally was short and triumphant, with chants ringing through the streets of downtown Brantford: “You Show Up We Shut You Down! No Proud Boys In Our Town!” and “No Fear and No Retreat! A Woman’s Place Is In The Streets!” . 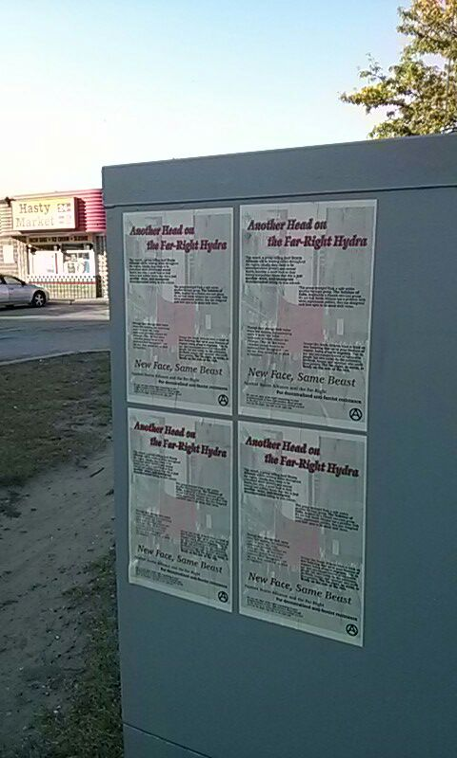 This antifascist poster has been turning up int he streets of Hamilton the past few days. 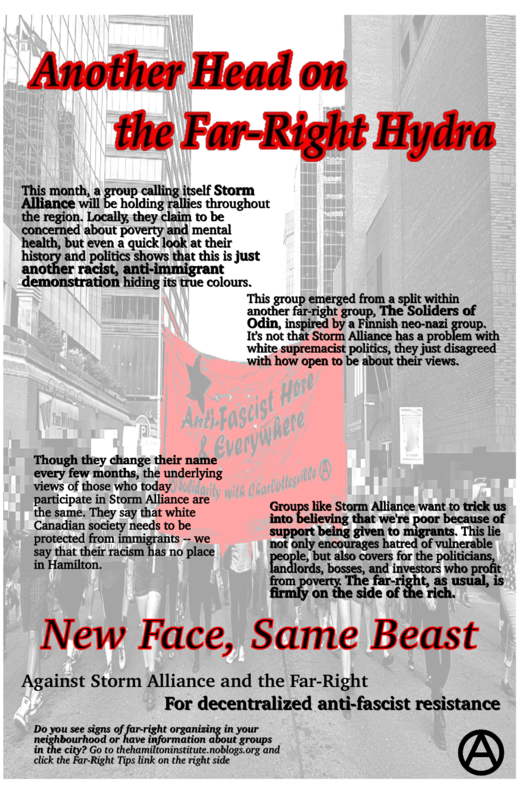 It offers some analysis of the group Storm Alliance that will be holding rallies in various cities and at the border on September 30th. A local group of far-right losers decided to call themselves Storm Alliance and to try to hold a rally in town that day as well, but they quickly took down their event page and it’s unclear if the local event will even happen. Still, it’s concerning that they are trying to hide their racist, anti-immigrant rhetoric behind language about poverty and mental health, a sensitive subject in this city like in many others. It includes a link to a page where you can leave tips about far-right activity in your neighbourhood — it’s right on the sidebar of the home page of this site. Full text of the poster below. This month, a group calling itself Storm Alliance will be holding rallies throughout the region. Locally, they claim to be concerned about poverty and mental health, but even a quick look at their history and politics shows that this is just another racist, anti-immigrant demonstration hiding its true colours. This group emerged from a split within another far-right group, The Soliders of Odin, inspired by a Finnish neo-nazi group. It’s not that Storm Alliance has a problem with white supremacist politics, they just disagreed with how open to be about their views. Though they change their name every few months, the underlying views of those who today participate in Storm Alliance are the same. They say that white Canadian society needs to be protected from immigrants — we say that their racism has no place in Hamilton. Groups like Storm Alliance want to trick us into believing that we’re poor because of support being given to migrants. This lie not only encourages hatred of vulnerable people, but also covers for the politicians, landlords, bosses, and investors who profit from poverty. The far-right, as usual, is firmly on the side of the rich. 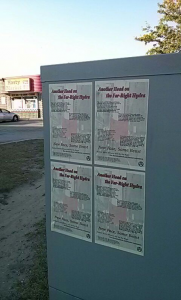 Do you see signs of far-right organizing in your neighbourhood or have information about groups in the city? Go to thehamiltoninstitute.noblogs.org and click the Far-Right Tips link on the right side. About 250 people turned out for a rally and march in Hamilton, Ontario called by some informal local anarchists in solidarity with the anti-fascists who confronted the far-right in Charlottesville. We were especially thinking of Heather Heyer, who was killed when a nazi drove his car into a demonstration, as well as of all those who were injured. In the first few hours of February 1st, individuals in Hamilton, Ontario answered the call to be ungovernable in resistance to the Dakota Access Pipeline and the secretive Grand Jury deliberating on the fate of Water Protectors south of us. It is imperative that we continue to show solidarity inside and outside of the legal system as the State’s strategy will always be divide and conquer. As those who seek to poison the Earth and profit from her exploitation attempt to secure their place in power, those of us with capacity to resist must seize the opportunity. We need not (& must not) choose one avenue for action, but pursue all of them in all ways. Today, we resist the Dakota Access Pipeline and ALL pipelines by hitting the banks who fund them – specifically TD Canada Trust – where it hurts. Which we interpreted to mean literally hitting their ATMs with hammers… and jamming up the card slot with spray foam. 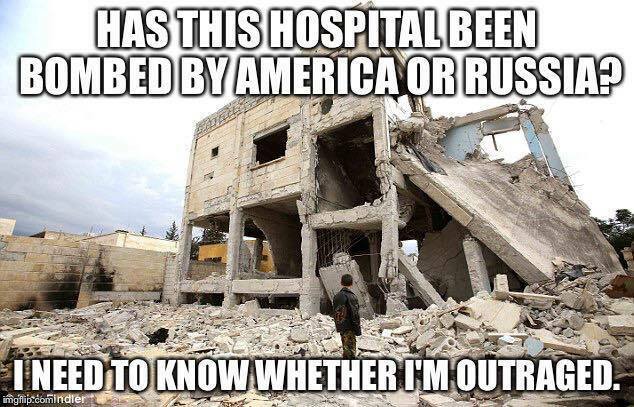 Tomorrow, we make our voices heard that Muslim refugees are welcome here. Friday, we go Nazi punching. 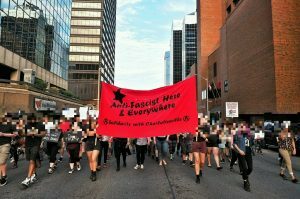 For the eighth consecutive year, anarchists in Southern Ontario gathered to ring in the new year with a series of noise demos outside prisons in the area. We do this to demonstrate our opposition to the prison system and the world that maintains it, and to remind those on the inside that they are not forgotten. We started our night off at the Niagara Detention Centre – an institution known for extreme overcrowding, inmate suicide, and hunger striking migrants. In the pouring rain, a crowd of 35 people gathered and marched along the perimeter of the prison. A full marching band in balaclavas played, while others set off fireworks and chanted. A handful of screws tried rushing us off the property but were met with insults and disregard as we finished our loop and left without incident. From there we headed to Hamilton’s downtown Barton Jail, where our numbers doubled. Infamous for particularly egregious conditions, the prison was recently in the news for losing its heat for weeks in the middle of a cold spell. Stories circulated of temperatures dropping so low that water was freezing in the cells and inmates were forced to wear socks on their arms in attempts to stay warm. An annual stop for our noise demo tradition, this year we wanted to make more of an effort to communicate with those on the inside. We produced a short video and using a handheld projector played it on loop on the side of a building visible from inside the jail. Prisoners were seen cupping their eyes, looking out their windows to read the messages on the wall. Balaclavas, fireworks, and paint bombs were distributed before we started, and year after year people have come to expect this and join in on the fun. 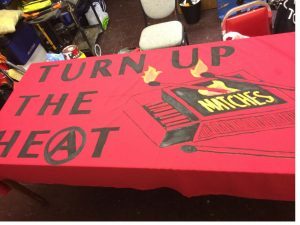 The prison and prisoner transport vans were covered in paint, people chanted and held banner that said “Turn up the Heat” and after a ton of fire works were lit, we left on our own terms.